That’s a wrap for Advertising Week 2015! The industries’ best and brightest gathered in New York for a week of thought provoking seminars and networking events. 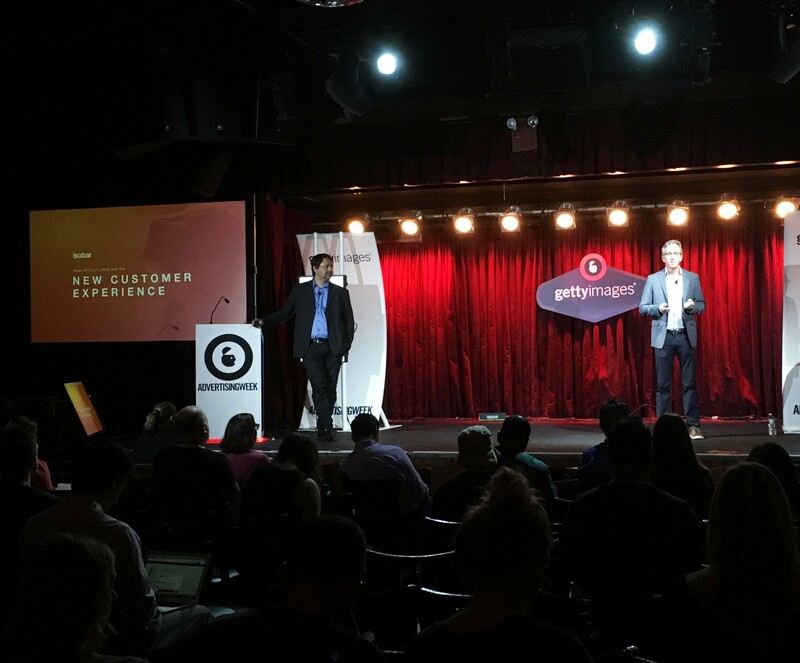 Isobar was out in full force attending sessions and also on stage discussing innovation and the customer experience. Did you miss out on the fun? Check out Isobar’s interviews and more at the links below. Listen to Jim Butler’s interview here. Listen to Dave Meeker’s interview here. Watch Jim Butler’s interview here. Watch Dave Meeker’s interview here.